These are the new Aspire Nautilus BVC Coils to use with both the Aspire Nautilus and the Aspire Nautilus Mini. 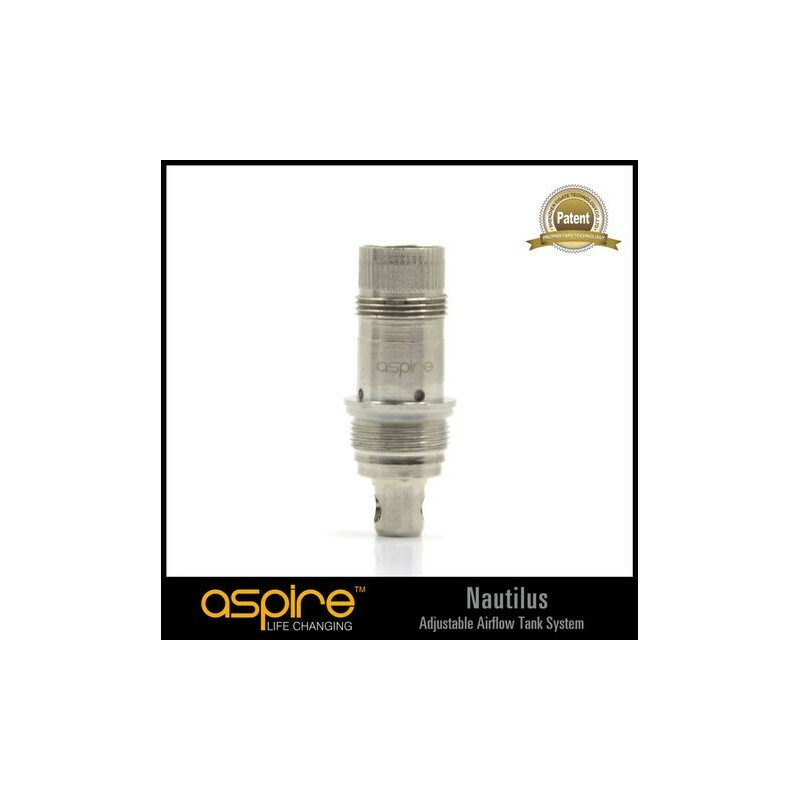 These new Aspire Nautilus BVC Coils are designed to last longer while still providing the purest and cleanest flavour from all eLiquids. 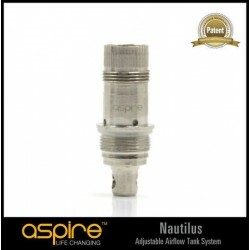 The new Aspire Nautilus BVC are Bottom Single Vertical Coils while the original Aspire Nautilus BDC Coils are Bottom Dual Coils. Not compatible with Aspire Maxi BDC, CE5 BDC, CE5-S BDC, or Glassomizer ET-S BDC Clearomizers!! !